Clover Associates offers the best possible, comprehensive, client-oriented service in the Tokyo real estate field. Our job is not done because a contract has been signed. Our fortitude and faith in our ability (in addition to a little luck) to find you the right home allows you to focus on other areas when moving. 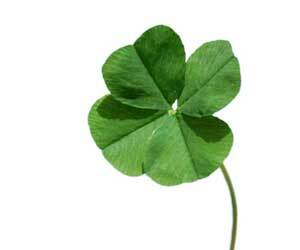 Our company logo symbolizes the four leaf clover. We believe the trinity of the first three brings Luck that our clients deserve.